With over more than 12 years of experience in lettings around North Wicklow and South Dublin area O’Gorman Lettings are in an excellent position to promote your property to the rental sector and secure you suitable tenants at the highest achievable rent with the least amount of fuss. Once instructed, your property will be included on our Lettings Listings which are updated daily and are distributed throughout our branch network. The “To Let” board is one of the most cost effective methods of advertising that your property is available to let. 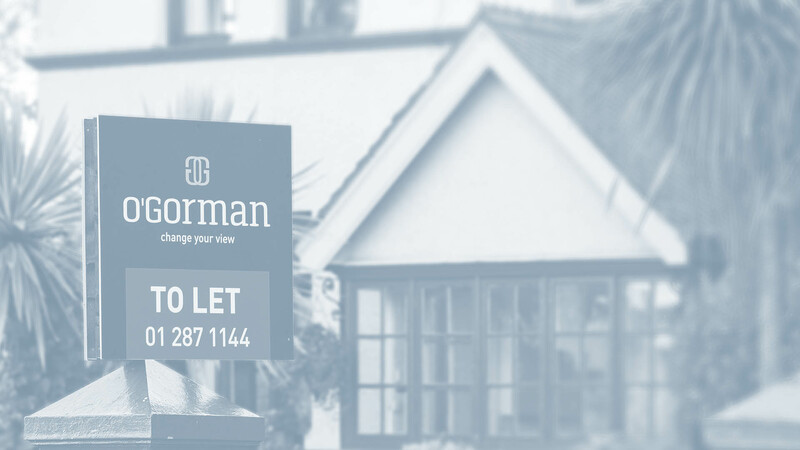 Our distinctive O’Gorman To Let boards are well recognised and considered an indicator of a quality property. These will be placed on the front of your property in order to attract as much attention as possible. Simply contact one of our offices to arrange for one of our experienced Letting Agents to call to your property and assess the level of rent which could be achieved. Generally speaking, tenants will pay one months rent and one months security deposit upon signing the lease. 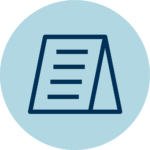 We will deduct our fees and any other outlays from this and send you a balancing statement. The security deposit will be held by the landlord and will be returned to the tenant once the tenancy agreement comes to an end or when the tenants vacate the property. For your own peace of mind O’Gorman will screen all potential tenants. All tenants must provide references from the following sources; previous landlord(s), employers and bank or other financial institution. All references are checked thoroughly and confirmed prior to the signing of lease agreements. Most lending institutions will require you to take home insurance on your property in case of fire or other damage. Further, you may also be required to have a life assurance policy with mortgage protection. Readings for ESB and Gas are taken on the day the tenants move into the property and will then be transferred into the tenant’s name for the period of the lease agreement. We provide a legally binding lease agreement for the specified period as requested by the landlord. The lease takes into account all provisions as set out in the Residential Tenancy Act 2004. If requested, we can at renewal stage provide a renewal service (available at an additional charge). 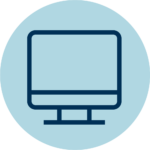 Unless otherwise requested, we will arrange for a standing order to be set up from the tenant’s bank account to the landlords account. We strongly recommend that the landlord monitor their bank account to ensure that rental payments are made by the due date. We also advise the landlord to carry out regular inspections of the property to ensure that tenants are obeying by the provisions set out in the lease agreement. An important change affecting landlords has been added to the Finance bill 2006. With effect from the income tax year 2006 (for individuals) and accounting periods commencing on or after 1 January 2006 (for companies) an interest deduction for interest on monies borrowed for the purchase, repair or improvement of a rental property will only be available where the individual or company has complied with the registration requirements of the Residential tenancies Act 2004. The registration requirements must be met in respect of all tenancies which existed in relation to the premises during the period for which the interest deduction is sought.